Sake, the elegant fermented rice wine, is a complex and delicious drink whose many varieties are as prized in Japan as Champagne is in France, but less appreciated outside of its native country. 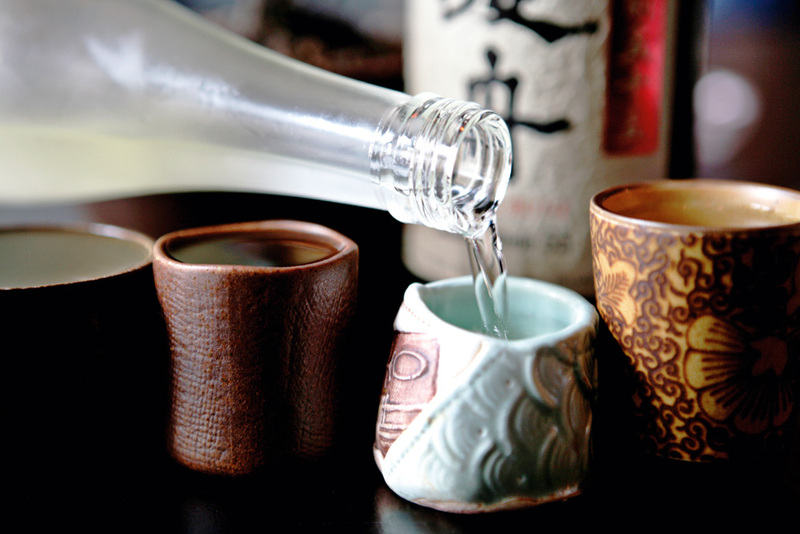 World Sake Day, which occurs annually on 1st October, celebrates sake in all its forms as well as marking the traditional start of the sake production season. To celebrate World Sake Day, all guests joining us for dinner in aqua kyoto on Thursday 1st October will receive a complimentary sake aperitif. Our sommelier Carlo will also be on hand to help guests who would like to explore our comprehensive sake list in choosing one to complement their meal. Matching sake to wine is a fascinating process; some sakes – the more typical varieties – have an aroma not unlike white wine but a smoother, some say almost nutty flavour. Darker varieties meanwhile have a more complex palate, while umeshu – plum – varieties are sweeter. To book a table in aqua kyoto for World Sake Day, 1st October, please visit the About Us page.